Sports Holidays Cyprus is an open platform where new and existing sport events are being designed and implemented. Based in Cyprus their events are driven by their team’s passion for excellence and attention to detail. Sports Holidays Cyprus has organized and executed with great success logistical operations in some of the world's remotest locations including Antarctica, North Pole, Siberia and Belize. 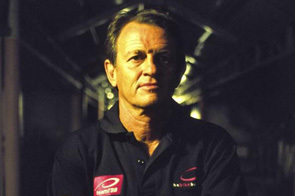 The company’s aim is to offer transcendent life experiences in the industry of adventure racing and endurance training. Sports Holidays Cyprus objective for the near future is to promote Cyprus as the best training venue in the Mediterranean and expose the island’s diverse terrain and perfect weather conditions to the world. There are 3 types of Training Camp Packages. Booked Camps: These are either scheduled camps with in-house coaches or have been organised in partnership with visiting coaches and are open to everyone. Please see details of these camps under the "Training Camps" tab. Scheduled Camp Packages: These are organised by Sports Holidays Cyprus throughout the year and are available for Coaches (or individuals) to book and bring their group to Paphos at a time to suit you. Options available under "Camp Packages" tab. Bespoke Camp Packages: Sports Holidays Cyprus develop these camps in close collaboration with you, bringing together all the necessary elements to make your camp a success. Options available under "Camp Packages" tab. On an international level, Sports Holidays Cyprus target audience consists of individuals, clubs and organizations in the sports of Cycling, Swimming, Triathlon and Dragon Boating, who identify Cyprus as a new and exciting training venue opportunity and wish to participate in safe, regulated and fun events. So whether you are a professional or a sports fanatic team up to challenge, discover and live more! Currently Sports Holidays Cyprus provides logistics and service support for organizations such as Trisutto, Elite Training Experience, Just Events & Ride Plymouth. Accommodation: There is a vast number of hotels in the Capital City of Cyprus. Sports Holidays Cyprus will work with you to ensure you stay somewhere that fits your requirements. If you are interested in organizing a training camp in Cyprus we are more than happy to help! You can find Sports Holidays Cyprus by clicking the "View Website" button at the top of this entry or contact direct, follow the "read more" tab below. 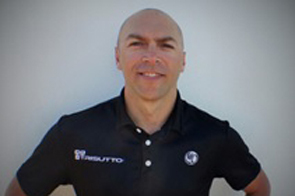 Dimos is an experienced Triathlete having qualified for the 70.3 World Championships. He is a Physical Education teacher who will help you with your training, skills improvement and nutritional knowledge. He knows Cyprus like none other so your bike rides will not only show you some hidden treasures but Dimos also knows the best coffee stops. 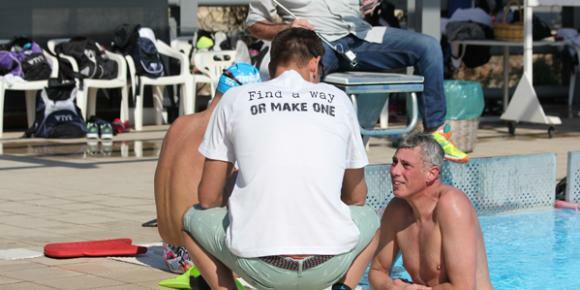 Perry has been a professional triathlon coach since 2005 and has worked with some of the best coaches and triathletes in the world. His approach to training was forged during his time as a sprinter and training partner to Olympians Dean Macey and Chiel Warners. Seeking to improve his endurance, he moved into Triathlon and eventually Ironman events. Cycling: Cyprus is an ideal location throughout the year and offers cycling training camps, custom made cycling tours, cycling events and cycling holidays. 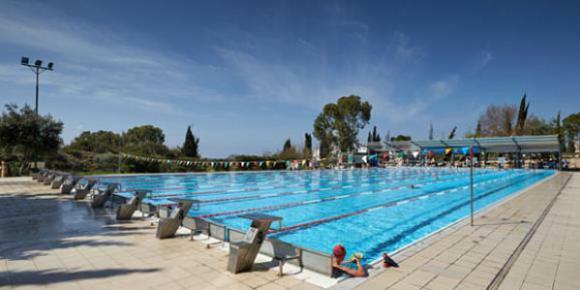 Swimming: Book the Olympic standard facilities for you or your club's swimming training camp and Sports Holiday Cyprus will arrange your accommodation around Paphos to meet your budgets. Triathlon: Sports Holidays Cyprus offer a range of triathlon training camps and triathlon events on Cyprus. Dragon Boating: Possibly the fastest growing water sport, take the opportunity to join Sports Holiday Cyprus to experience this soon-to-be-Olympic sport. Running: Cyprus is an ideal location for your running training camp with some amazing trail running routes all known by your hosts who are also responsible for many of the Island's marathon events. Bike Hire: When you hire a bike via Sports Holidays Cyprus, they will deliver and collect the bike to/from your hotel. The bike will be set up for you by their bike mechanics. Please check the current brand of bikes and forward your bike measurements in advance. 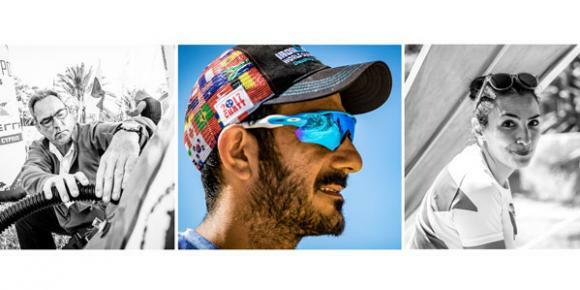 The DBF Cyprus Training Camp promises to be a week of fun and fitness on and off the water. Register as a team, small group or individual, with customizable add-ons for those looking to give an edge to their personal performance. 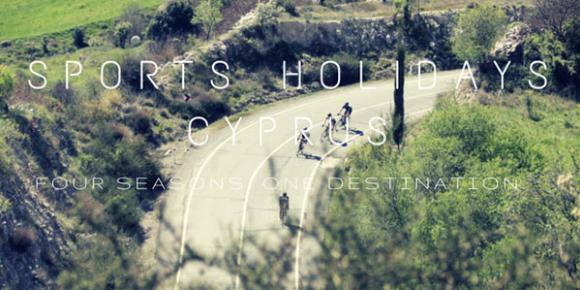 Sports Holidays Cyprus will allocate multiple ride groups to enable cyclists of similar abilities and pace to ride together while 1 ride leader and 1 support vehicle will guide you throughout your trip. High-end performance Canyon rental bikes are available and complete route maps and elevation profiles will be prepared and distributed in advance of your holiday to make sure you have a superior ride experience. Comments: Outstanding fantastic awesome, Great hotel beautiful location nice room,terrific people to train with weekly training program is very good. Rob, Neil and Steve did a fantastic job on the coaching front, weather was perfect I am better as a triathlete for training here and feel a lot sharper and fitter for the experience, great job by Tony ,Nicole and the whole team. Comments: Both Neil and Steve have been fantastic and I feel really lucky to have worked with such high quality, inspiring coaches and athletes. I don't think I've ever trained at that intensity over 1 week but through their encouragement and support I was able to do much more than I thought possible. The combination of the 50m pool and the open water sessions in the sea were just perfect and I'm sure my technique has benefited from your input, video and drills. The cycling has been amazing!!! Some really challenging terrain but you're rewarded with stunning views and some spectacular descents;-) I think I've clocked up 265 miles with some ridiculous elevation gain. Again, I would not have achieved this without such fantastic support. For me, the run was not a real focus this week (I've been on camps where too much running has led to injury). Having said that, what we have done has been quality. Running off the bike and the track session I feel were of definite benefit, as well as the regular stretching. I also need to mention Tony; He has been an absolute legend! Again, his support and organisation has been invaluable! Thanks to Nikol also for great communication and work behind the scenes. I will certainly be recommending Sports Holidays Cyprus as a great venue for a Tri camp. Everything is in place to make it the number one destination for an alternative warm weather training camp! I wish you every success for the future! I will keep in contact and no doubt we'll meet again (some sunny day). Comments: Excellent service, professional and super friendly people. Totally recommended!! Comments: We’re just back from an excellent week with Sports Holidays Cyprus. Nikol and Tony could not have done any more to make the trip run smoothly - we had good communication before we arrived, were met at the airport on time and Tony was waiting for us at our hotel to run through the week and get us set up with our rental bikes. Throughout the week Nikol and Tony were on hand to make sure the bike sessions went well and that everything ran smoothly. Our coach (Vassilis Krommidas) was excellent - he is calm yet really motivating and gave some great advice. I would definitely recommend a training camp with Sports Holidays Cyprus.